LACELY WOODRAW ecru beach basket from the Banana Moon summer 2018 collection. This tote in 100% plaited plant fibre is very useful both on the beach and in town. It's lightweight and has two types of faux leather handles: small handles for carrying in the hand and long straps for carrying it over the shoulder. The handles are trimmed with ecru woollen pompoms. No need to worry about the security of your personal belongings because this basket fastens like a purse with a drawstring. The LACELY WOORDRAW beach basket is fully lined in white and has two inside pockets. 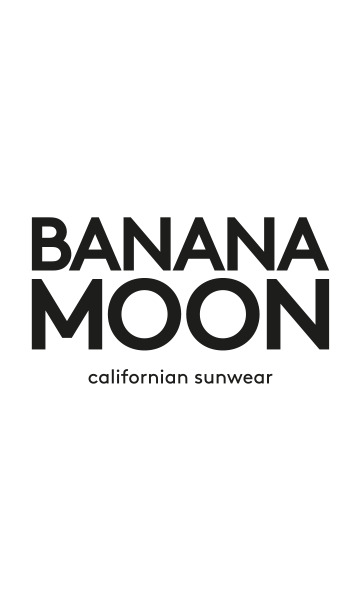 It features a 'Banana Moon' crochet inscription stitched to one side. Its size (36 x 52 cm) makes it the perfect basket! Don't forget to take your beach basket this summer!